Chase the Queen Tuesday April 23 ,2019. Tickets on sale at 6:00pm. Jackpot is $289.50 with 53 cards, plus 1/2 of nights ticket sales. The 600 missing Grey Cup tickets have been found. with the rest of the real winners. This took considerable time to do. Chase the Queen is running well and the pot is building slowly. Content on this site is provided strictly and solely for information purposes. Information shown has been checked carefully but cannot be treated as an official source. 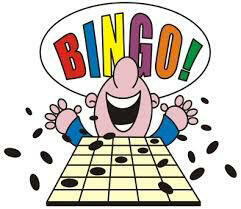 Please check with bingo staff for confirmation of current bingo pots.